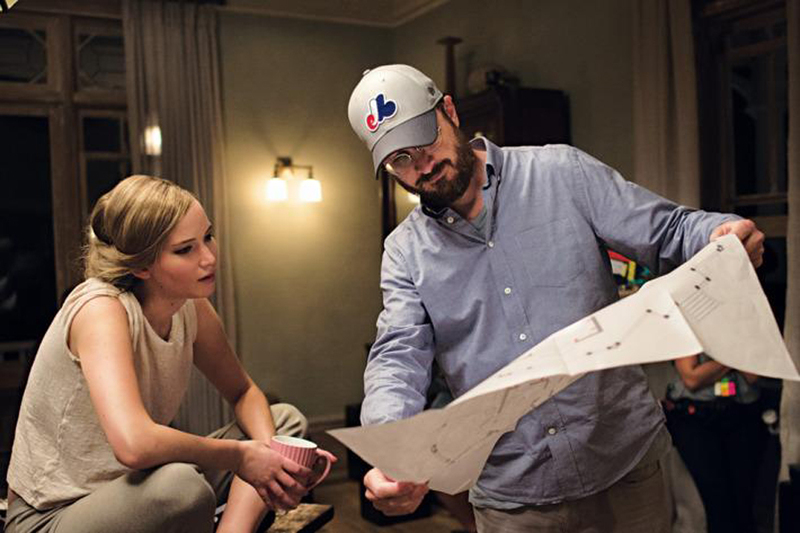 Darren Aronofsky Reflects on Why He Made "mother!" Visionary filmmaker Darren Aronofsky (Noah, Black Swan) brings to the screen his most daring and bound-to-be-controversial film – Paramount Pictures' new thriller m o t h e r ! starring Jennifer Lawrence and Javier Bardem. 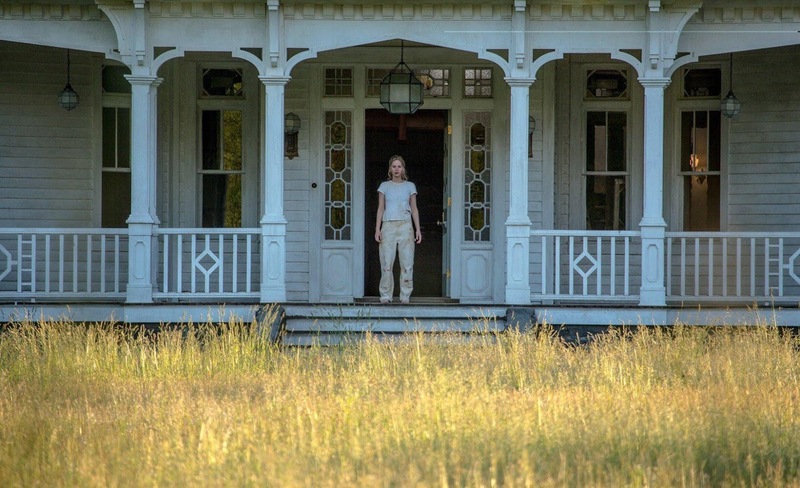 In Philippine cinemas September 20, the film revolves around Mother (Lawrence) and Him (Bardem) who live in a seemingly idyllic existence in a secluded paradise. But the couple’s relationship is tested when man (Ed Harris) and woman (Michelle Pfeiffer) arrive at their home uninvited. Answering that knock disrupts their tranquil existence and as more and more guests arrive, mother is forced to revisit everything she knows about love, devotion and sacrifice. “It is a mad time to be alive. As the world population nears 8 billion we face issues too serious to fathom: Ecosystems collapse as we witness extinction at an unprecedented rate; Migrant crises disrupt governments; A seemingly schizophrenic U.S. helps broker a landmark climate treaty and months later withdraws; Ancient tribal disputes and beliefs continue to drive war and division; The largest iceberg ever recorded breaks off an Antarctic ice shelf and drifts out to sea. At the same time we face issues too ridiculous to comprehend: In South America tourists twice kill rare baby dolphins that washed ashore, suffocating them in a frenzy of selfies; Politics resembles sporting events; People still starve to death while others can order any meat they desire. As a species our footprint is perilously unsustainable yet we live in a state of denial about the outlook for our planet and our place on it. Two years after that long weekend, Aronofsky’s film was headed for its world premiere at the 74th Venice International Film Festival (Aug. 30 – Sept. 9), selected to compete for the prestigious Golden Lion Award for Best Film. Its North American premiere is set for the 42nd Annual Toronto Film Festival Sept. 7-17.